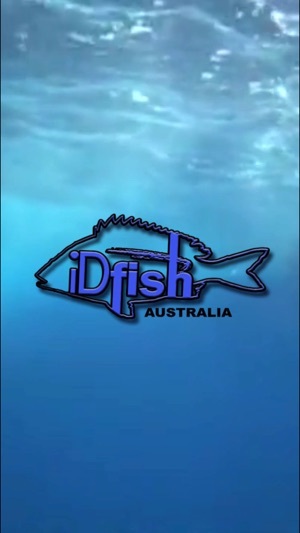 iDfish is a smart device application that provides you with reliable and consistant data when out in the field doing what you love best. Fishing! Quickly identify the species, determine the regulated size limit (if applicable), eating quality and if it should be released because of its' protection status. All this information can be obtained in less than 60 seconds and the fish returned to the water, with the best possible chance of survival. 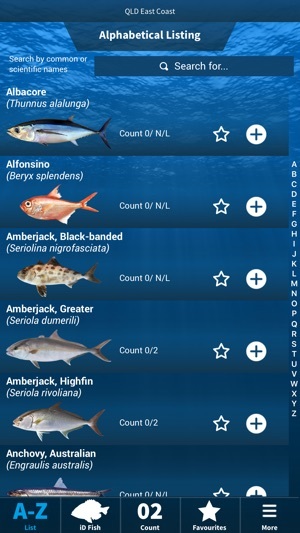 iDfish has the largest database of line caught species for mobile applications in the world. All the images of fish within the database are high quality and high resolution. The developers of iDfishTM have gone to great lengths to represent the displayed fish images as they would appear when freshly caught and removed from the water. No tank or underwater photos. No photos of dead fish. No illustrations. Fish change colour, shape and size for a variety of reasons and in an effort to make sure we give you, the angler, the best possible chance of accurate identification, we also provide different colour phases of various species. 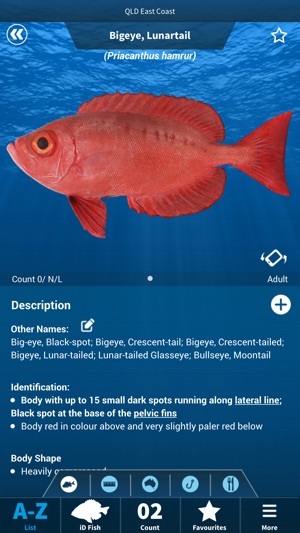 This feature, coupled with species comparison information, makes this previously difficult task quick and easy. This application works offline and does not require an internet connection to function. Any trip information recorded will automatically back up to your account when an internet connection is re-established. Note: The size of this application will require you to be connected to WiFi when first installing from The iTunes App Store. 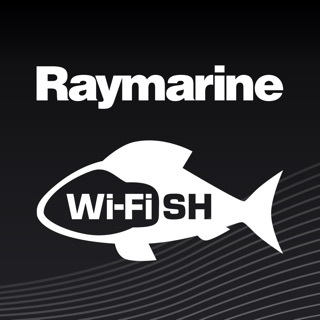 A yearly subscription is available to receive updates of fish details, limits, closures and almanac data. Without the subscription, you can of course still use the app but some details may be out-of-date. 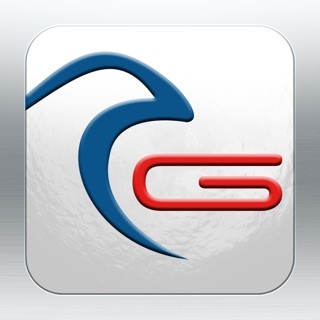 The first year's subscription is free with purchase and download of the app. 12-month subscription for $9.99, automatically renewed until cancelled. The first year is free when you purchase the app from the app store after which you will be charged a per-year subscription as described below. Payment for the subscription is charged to your iTunes account at the confirmation of your subscription purchase. 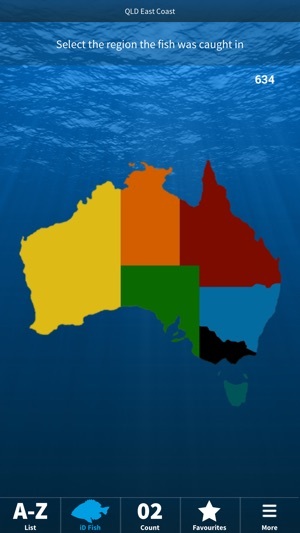 The subscription allows you to receive updates to the iDfish data which includes fish images and details, limit regulations, region closures as well as almanac data on a daily basis for a year at a time. 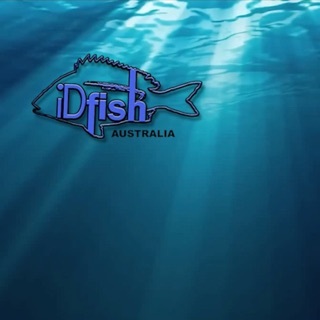 You can continue to use the iDfish App without a valid subscription for as long as you like, however the fish details, limits, closures and almanac data may become outdated over time if you do not receive the regular data updates available to subscribers. AUTOMATIC-RENEWAL of subscription: Your subscription automatically renews unless auto-renew is turned off at least 24-hours before the end of the current period. Your iTunes account will automatically be charged at the same price for renewal 24-hours prior to the end of the current period ($9.99 for an additional year subscription) unless you change your subscription preferences in your account settings. You can manage your subscriptions through your Account settings after purchase. No cancellation of the current subscription is allowed during active subscription period.